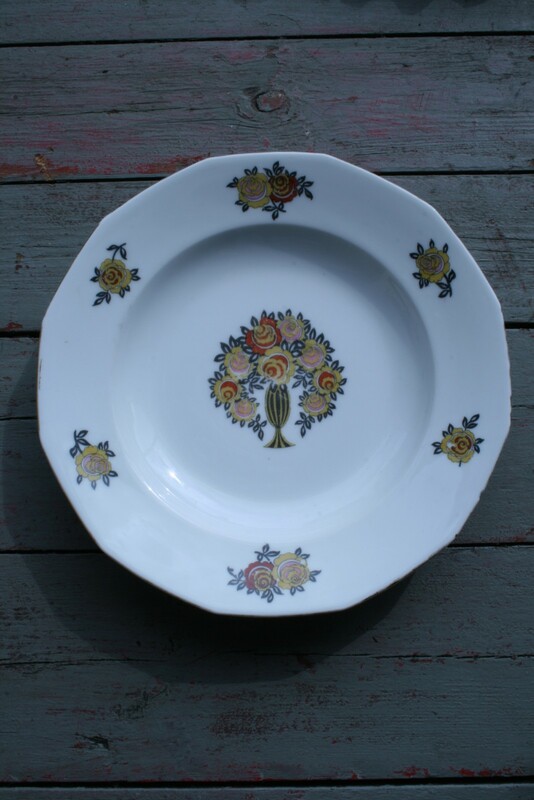 These charming decorative dishes originate from Limoges, France. They feature floral designs in yellow, red, pink and graphite and are in differing conditions: some slightly faded; some chipped. There are eight available.